Strong Magnetic Clasp, steady and secure!No problem for most sports. No worry about loosing your Apple watch. 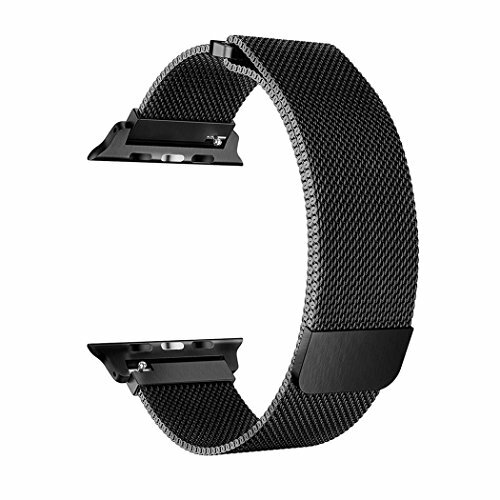 Personalize your iWatch with this refined strap compared to apple ones, but much less price. 18-Month Warranty, unconditionally refund or resend with any quality problems or you do not love it, lifetime friendly customer service. If you have any questions about this product by SICCIDEN, contact us by completing and submitting the form below. If you are looking for a specif part number, please include it with your message.